Justified Poet – Abxom ft. JawDropper OUT NOW! 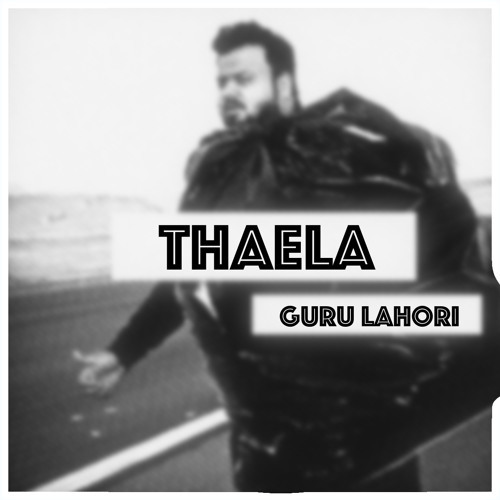 Guru Lahori Disses Xpolymer Dar ? Few days ago Xpolymer Dar released a promotional track named Dangal for They-See Battle League which is happening 21st August 2015. Xpolymer spitted a line which Guru Lahori Didn’t like ‘Kai Rapper Mai Banaye, Fortitude – Guru Apne Hathin Mai Chadhaye’ . Guru took this as a diss and he released a track named ‘Thaela’ which is a clear cut diss for Xpolymer Dar. Guru did some heavy lyrics in this one & i am sure Xpolymer will reply back to him with another diss. Do you think Xpolymer Dar will reply back with a diss to Guru Lahori ?